129 years old | Ojo De Piedra – Eye of Stone. That is a beautiful photo. 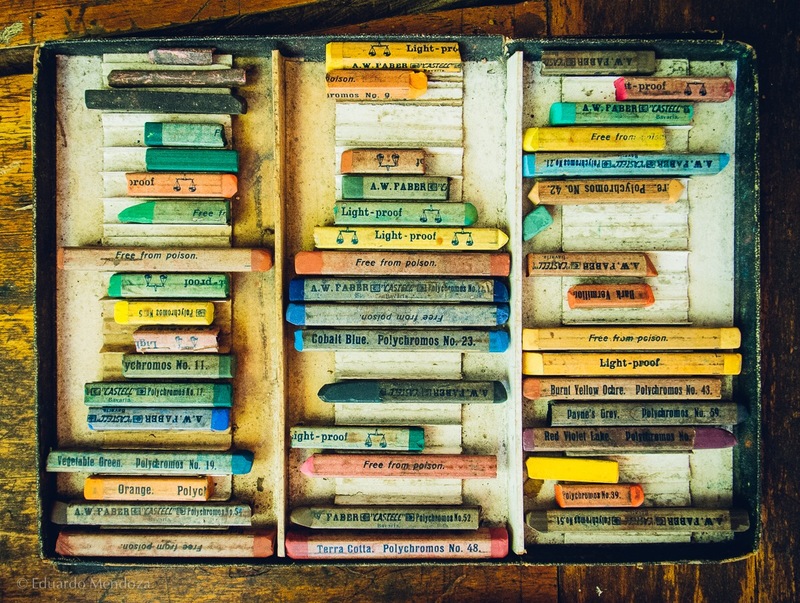 I never thought of my chalks as attractive enough for their own photo shoot but you’ve changed my mind.